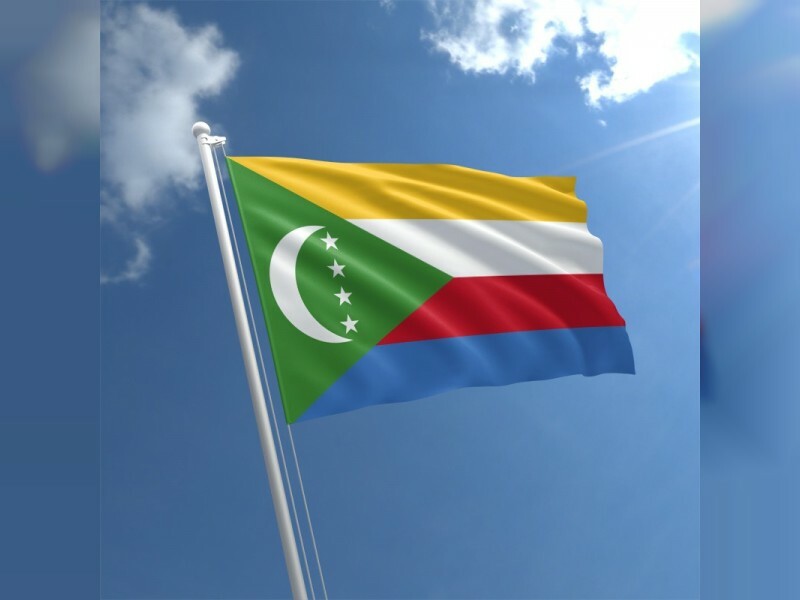 MORONI, 25th June, 2018 (WAM) -- The Comoros Republic has affirmed support for the UAE and the Saudi-led Arab Coalition fighting on behalf of the internationally - recognised government in Yemen. In a statement issued following the state visit paid by H.H. Sheikh Abdullah bin Zayed Al Nahyan, Minister of Foreign Affairs and International Cooperation, to the country, Comoros' Minister of Foreign Affairs and International Cooperation, Mohammad Al Amine Souef, has reiterated his country's firm support for legitimacy in Yemen and for restoring normalcy and stability to the war-ravaged country. He expressed his country's full backing of the ongoing liberation battle of Hodeidah, which comes at the request of Yemen's legitimate government. "We are looking forward to liberating all Yemeni territories from the Houthi militias and the coup perpetrators and to regaining the control of the legitimate government's over all Yemeni territories," said the statement,. The minister underlined the importance of the visit paid by Sheikh Abdullah as a testimony to the growing bilateral relations, noting that the two countries share identical views towards Arab, regional and international issues.